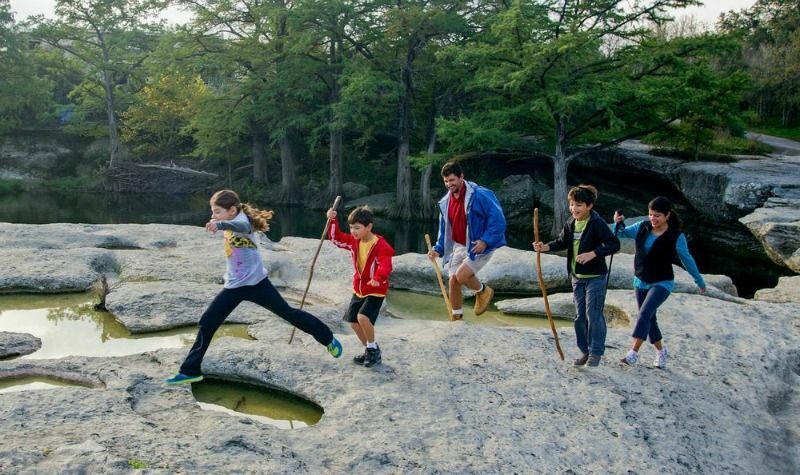 There are many ways to get out and explore nature in Texas. TCiN promotes nature exploration at all levels, but we stress that nature doesn't have to be some grand adventure to a far away place. Some of the best nature might be in your back yard, at a local park, on your school campus or at a near-by nature center. Nature Rocks Texas is a suite of websites designed to help families play, explore and connect with nature in their communities. 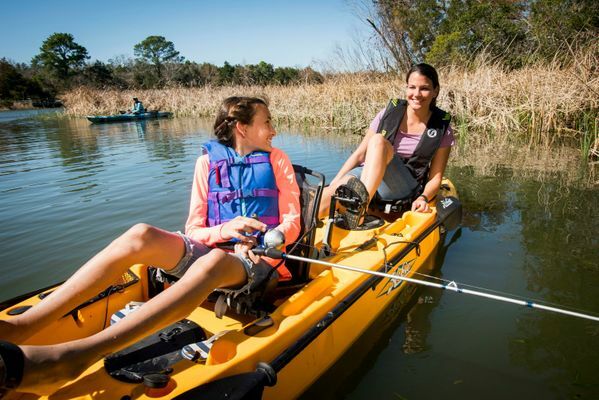 The Outdoor Activities of the Month highlight specific ideas to try out each month and gives pointers on where to go and tips on how to stay safe on your adventure. 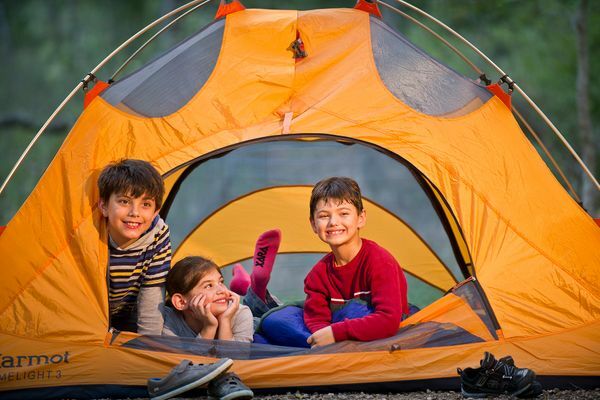 The Campus Campouts how-to-guide helps parents, teachers and administrators understand how they can turn their schools into a park for a day or weekend. 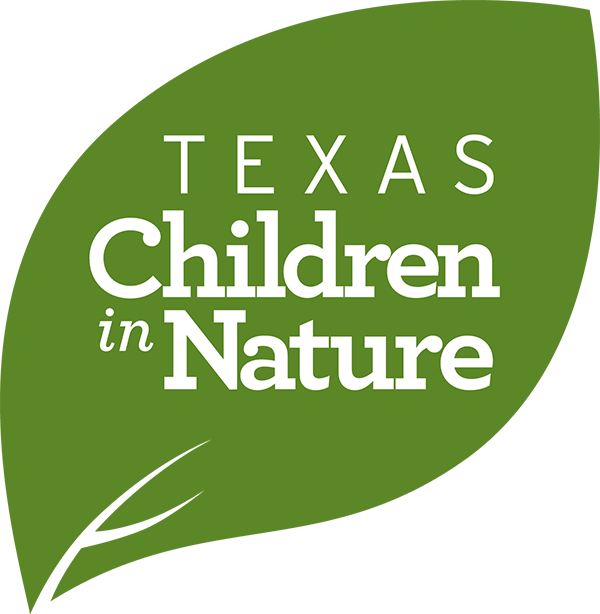 Nature Rocks Texas is our suite of websites that lists all the parks, zoos, nature centers and nature-based activities in a region. Select your region, and find places to play, explore and connect with nature near you. Looking for cool ideas on how to get outdoors with your family? The Outdoor Activity of the Month offers up ideas and places to go around the state to connect with nature. Want to take your students camping, but face barriers such as time and funding? Why not turn your school or church campus into a park for an evening and host a campout at the school? Find our Step-by-Step "How to" Guide.